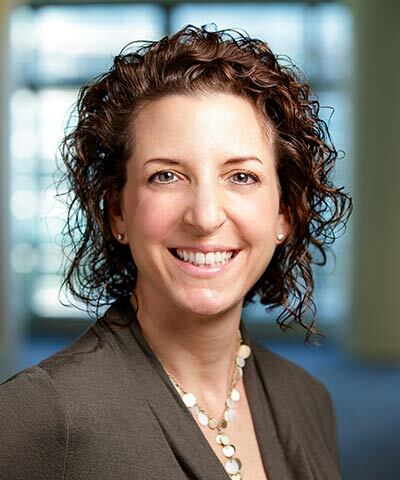 Nancy Vitale is vice president of human resources for Genentech and regional human resources head for Roche Pharma North America. Vitale is responsible for leading a team of nearly 200 HR professionals across disciplines dedicated to creating a great place to work. Previously, Vitale held the dual roles of senior director of human resources for the Genentech technical operations organization and global HR business partner for the biologics operating unit across three continents. Prior to Genentech, Vitale was director of HR for the Gillette North American commercial division at Procter & Gamble. Prior to P&G, Vitale was VP of HR for CIGNA’s group insurance division.